Certification is an important step in maintaining your career mobility and ensuring that you are not limited in your choices. To be a teacher in a CAAHEP accredited Surgical Technology program, you must be a Certified Surgical Technologist (CST). 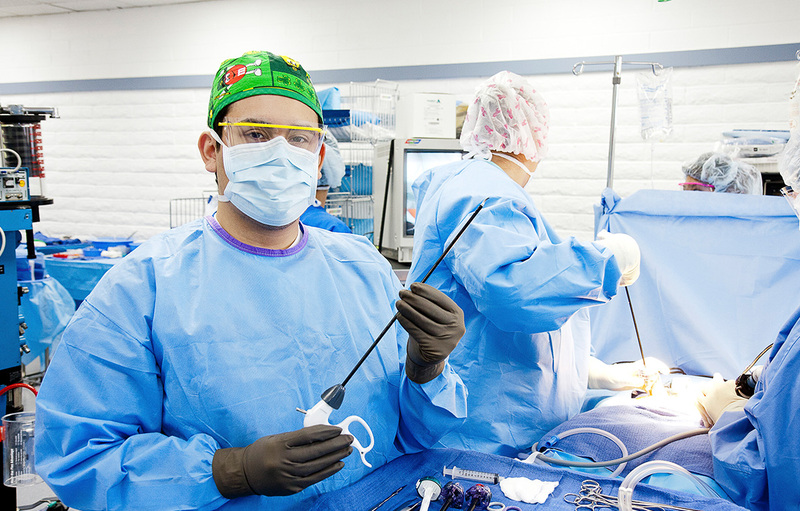 In many areas of the country, employers only hired Certified Surgical Technologists. As the profession and awareness of this occupation grows, certification will become a necessary step for individuals to demonstrate their competency. 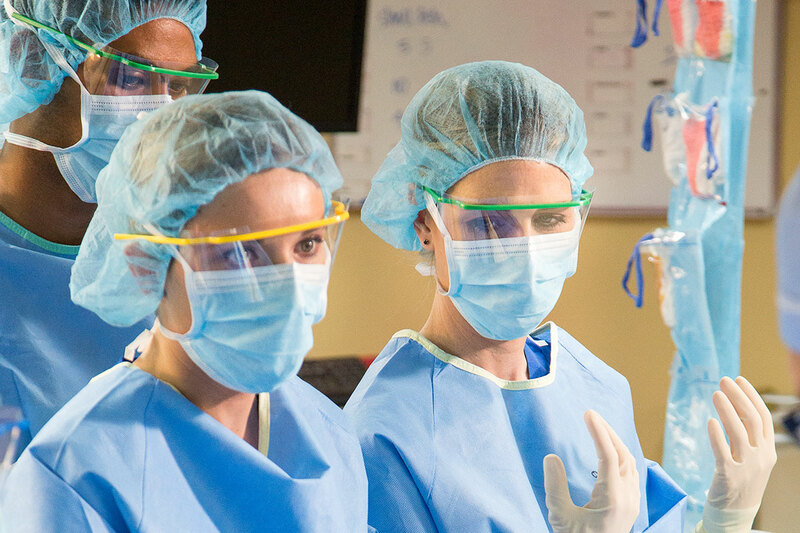 The Surgical Technology – Accelerated Alternate Delivery program is designed to help non-certified currently practicing Surgical Technologists get the educational background they need to be eligible to sit for the National Board of Surgical Technology and Surgical Assisting (NBSTSA) certification examination and become a Certified Surgical Technologist. Employment of Surgical Technologists is projected to grow 15 percent from 2014 to 2024, much faster than the average for all occupations. Several factors will lead to demand for Surgical Technologists. Advances in medical technology have made surgery safer, and more operations are being done to treat a variety of illnesses and injuries. In addition, the number of individuals who have access to health insurance is expected to continue to increase because of federal health insurance reform, which should lead to increased demand for surgical services. 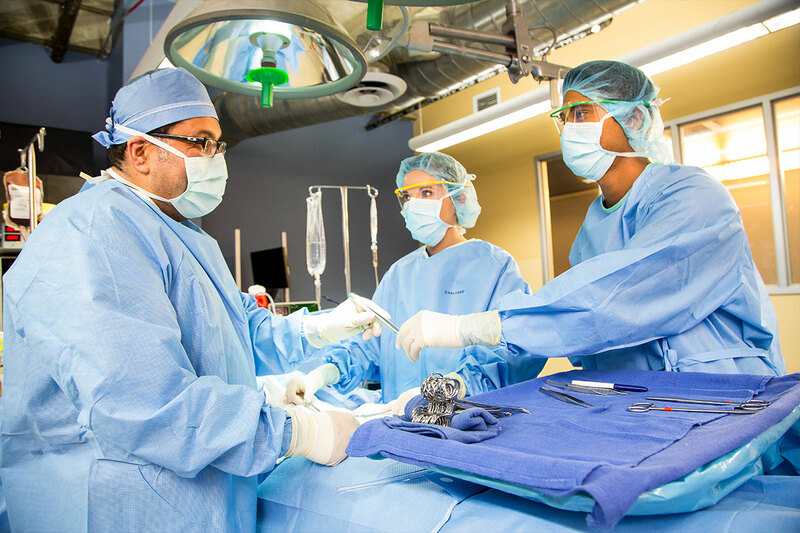 The Surgical Technologist AAD program is designed to help people who have already completed their hands-on training and may be working as a Surgical Technologist, but require accredited education in order to become a Certified Surgical Technologist (CST). Upon graduation from the Surgical Technology AAD program, you will become a graduate of a CAAHEP-accredited program that makes you eligible for the NBSTSA CST Examination. 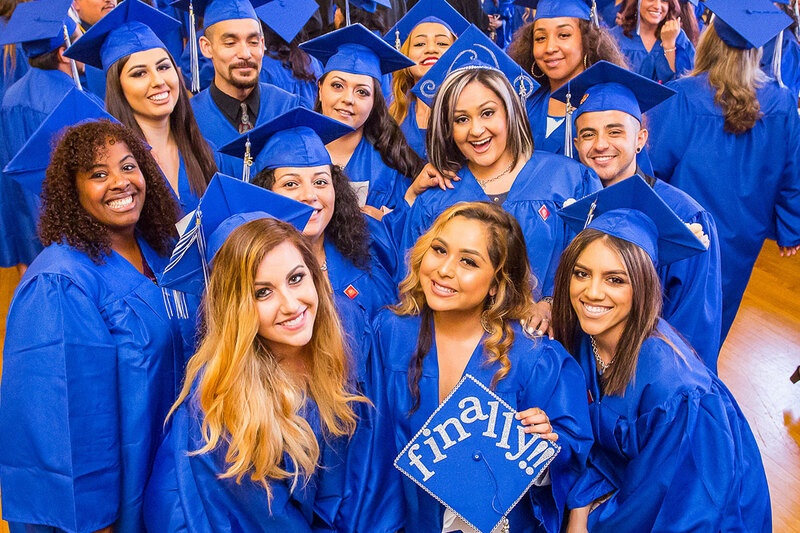 Glendale Career College is accredited by the Accrediting Bureau of Health Education Schools (ABHES). Distance Education programs like the Surgical Technologist AAD program provide greater opportunities to students who might otherwise face challenges attending traditional on-ground classes. This online program offers the same level of education and training provided in a traditional classroom program with the added convenience and flexibility of attending classes from anywhere via the Internet.